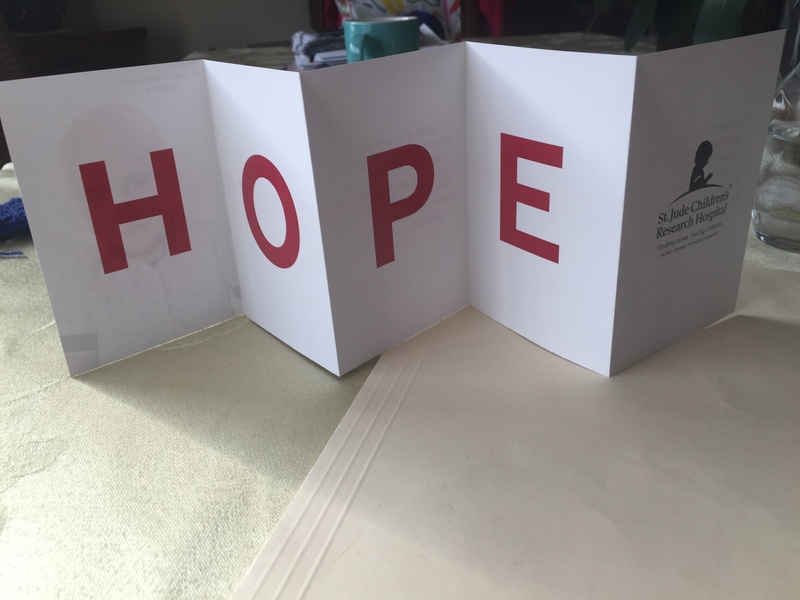 It’s a card from St. Jude Children’s Research Hospital. My friend had it on her dining room table and it caught my eye so I photographed it to share the message. It spoke to me.